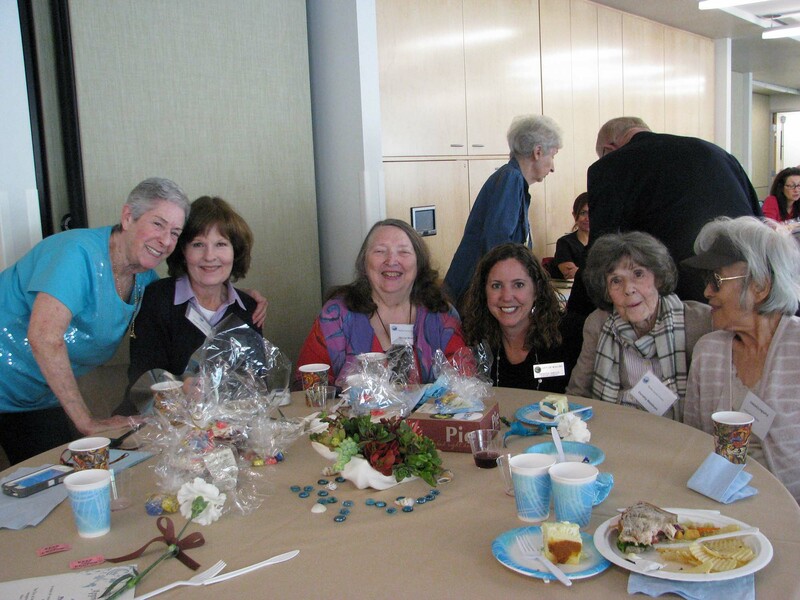 The City of Malibu offers programs for seniors and active adults, ages 55+. Programming includes a variety of recreational and educational programming, as well as outreach programs such as health screenings and financial planning. For more information on these programs please email Lisa Crespo or contact the Malibu Senior Center at 310.456.2489 x279.